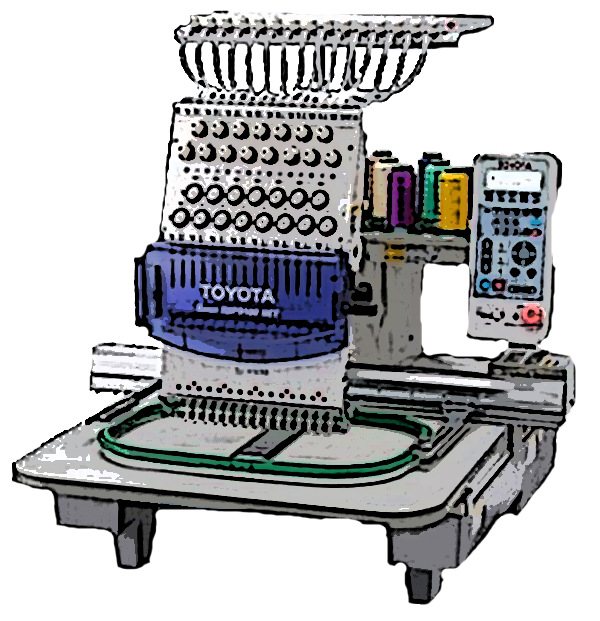 AJ's Stitchin' Time provides on-site Commercial Embroidery Machine Repair, Service, and Training on most brands of machines. Dennis is currently certified, trained and/or approved as a technician for the following commercial embroidery machines. We are authorized to service, train and do warranty work on these machines. 2008: Happy – Certified and approved on single and multi-head machines. 2009: Meistergram - Trained, certified and approved on single and multi-head machines. 2009: Ricoma – Trained, certified and approved. 2013: ZSK – Trained, certified and approved on single and multi-head machines. 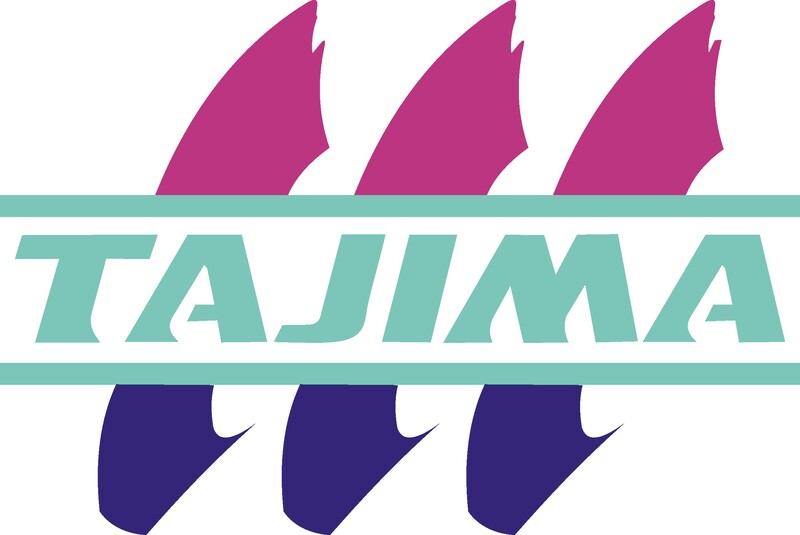 2014: Tajima – Approved by Hirsch. 2014: SWF – Approved by Sew-tech, Coldesi and SWF Central. I work on Barudan, and Melco embroidery machines however I am not certified, and/or trained on these machines. I know the mechanical sides of the machines well and still learning the electrical and software. I would be happy to work on your machine and in most cases I can repair them, However, I cannot guarantee that I can repair these machines. Around 2008 a new type of Chinese machine emerged that is different and better than the older Dahoa based machines. I provide embroidery machine service, Repair, and Training on these new Chinese machines. The following is a list of the Neo-Chinese machines that I am familiar with. Please look at this article for more information on the Neo-Chinese Machines. I provide Embroidery Machine Service, Repair, and Training on most Chinese machines using Dahao operating software including Aemco, Avance', Butterfly, Consew, Dublin, Feiya, Highland, Mesa, Meistergram, Prodigi, and Yamata. These are chinese machines and for the most part use the same operating software and are built from the same blueprint. I enjoy working on embroidery machines but found that I cannot guarantee that I can fix all machines. Some machines, especially older machines, and ones that have been worked on by other technicians, sometimes present unique problems. Technical support may no longer be provided by their company. The company may no longer be in business. I am trained on machines that were built after 2007. The bottom line is I will do my best to repair your machine but I cannot guarantee that I can repair these older machines. I will be happy to work on them, but I must charge for the time and expenses that it takes to stay in business. Travel Plans: We may be servicing a machine near you. Follow this link to see my current travel plans. I Try to keep this page updated but my schedule is constantly changing. Check back frequently for up to date information. Nothing is worse than having a technician arrive at your business and after a brief look he tells you we must order parts. The repair is delayed, additional expenses of return service, and the lost use of the machine gets expensive. I have created a list of the most common parts and suggested things that may need to be replaced on a machine. Here are my Rates and Cost Estimates for service calls and training. Call or Send me your infomation and we can provide an estimate. To estimate the cost, add the Service Rate +Travel Rate + Lodging Rate. 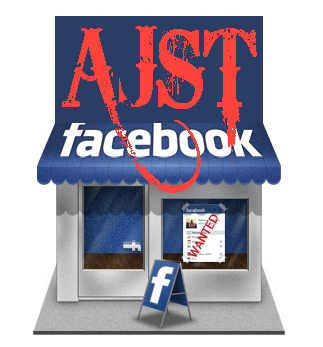 Make a Payment to AJST through PayPal. Print out these coupons to save money on service or travel.